Modern biological classification is based on the system developed by Linnaeus, and interpreted by Darwin as representing the tree of life. But despite its widespread acceptance, the evolutionary interpretation has some problems and limitations. 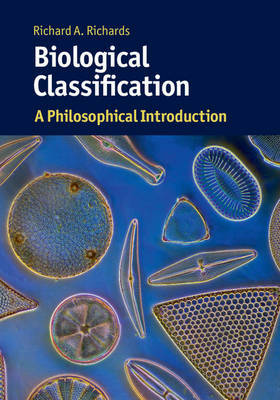 This comprehensive book provides a single resource for understanding all the main philosophical issues and controversies about biological classification. It surveys the history of biological classification from Aristotle to contemporary phylogenetics and shows how modern biological classification has developed and changed over time. Readers will also be able to see how biological classification is in part a consequence of human psychology, language development and culture. The book will be valuable for student readers and others interested in a range of topics in philosophy and biology.